Add voice recognition functionality for 23 built-in pre-programmed or up to 32 user-defined commands. The Say it GUI software for the BASIC Stamp 2 provides an interface for training the module and producing template code. 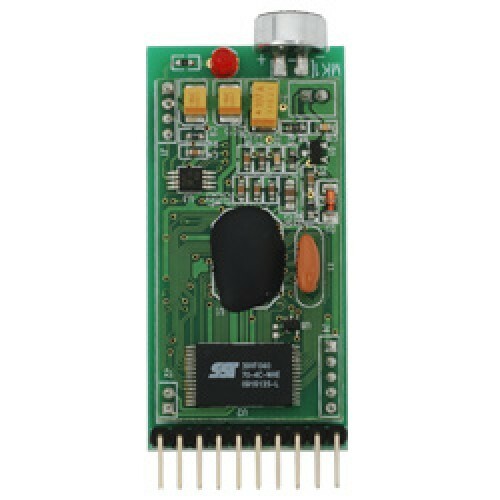 Or, use the robust serial protocol to access the Say It Module functions from other microcontrollers.